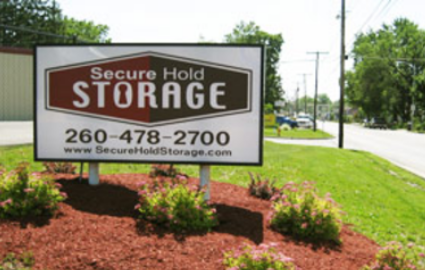 For a quality storage solution in northeastern Indiana, find a Secure Hold Storage location near you. 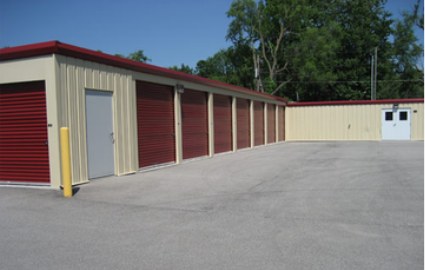 We have two storage facilities with competitive rates located in Auburn and Fort Wayne. Customer service is our top priority, and our professional staff members strive to bring you a secure, convenient, and stress-free storage experience, no matter which location you choose. 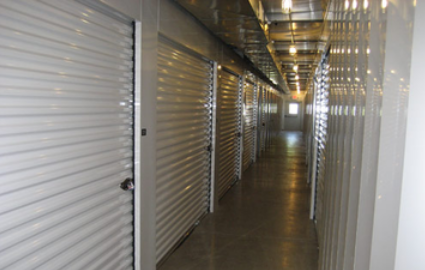 Trust your belongings with a Secure Hold Storage facility. 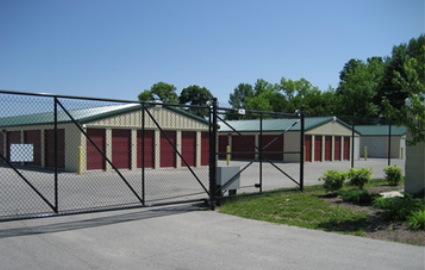 True to our name, we keep your belongings safe by implementing such security features as 24-hour video surveillance, bright exterior lighting, and fencing around the premises. 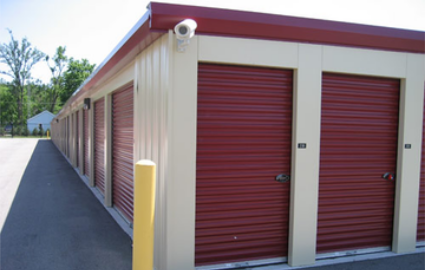 Your items have never been more protected than in one of our units! At Secure Hold Storage, we know storing can be a stressful experience. Our knowledgeable staff members place a high value on customer service and are available to help ease you through the process. 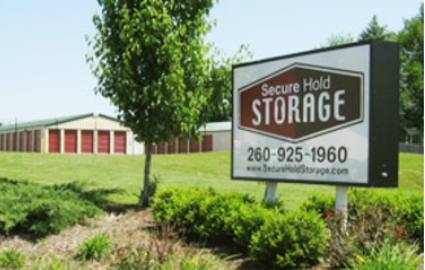 Give us a call today, and let us provide the convenient and secure self storage experience you seek.